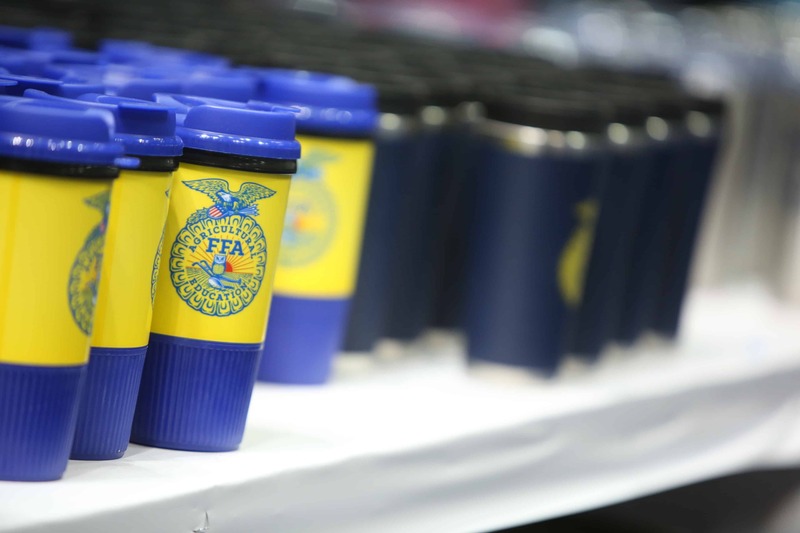 The FFA Merchandise Center opens in Indianapolis. FFA membership exceeds the half-million mark with 500,823 members in 7,358 chapters. FFA New Horizons adds online feature—FFAnewhorizons.org.